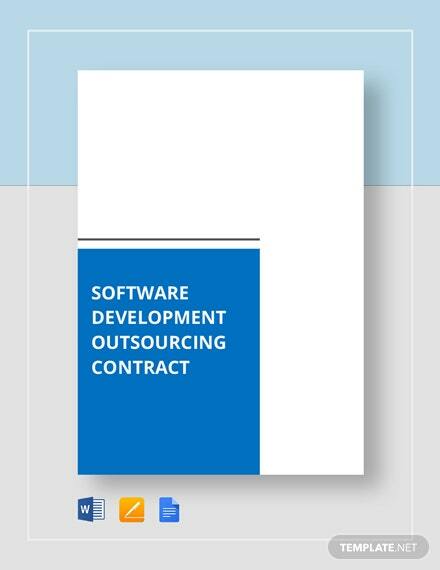 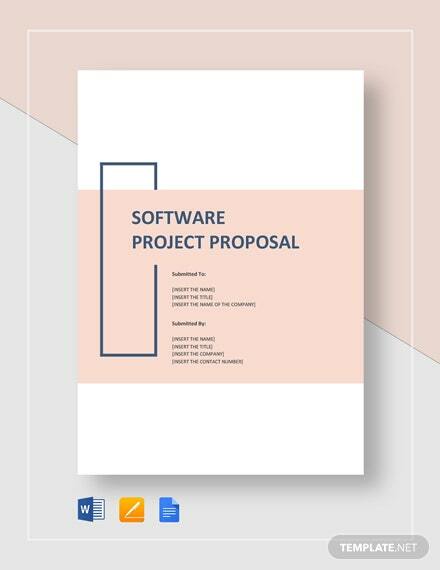 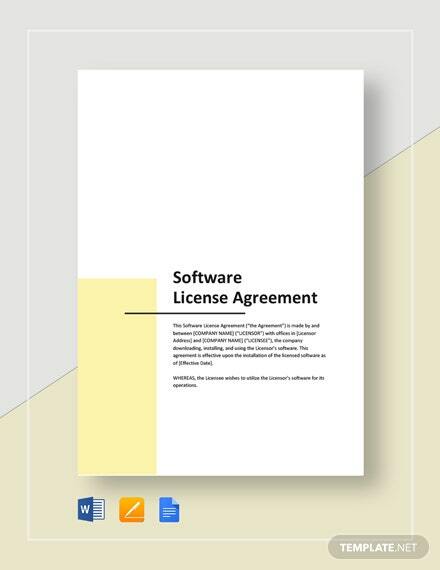 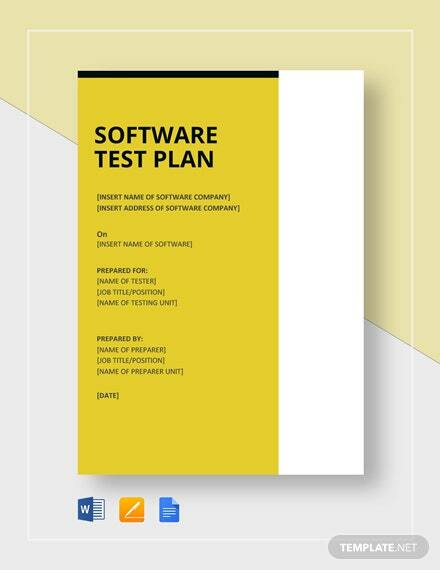 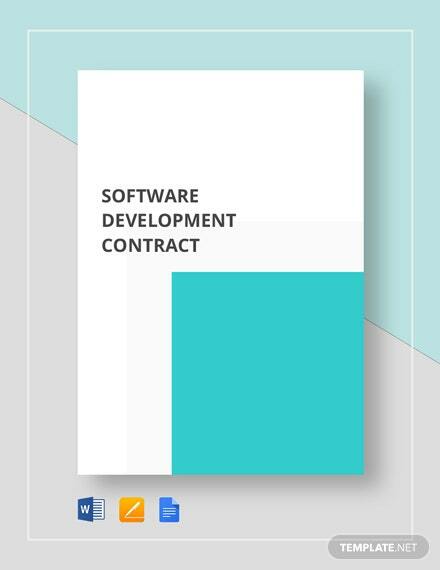 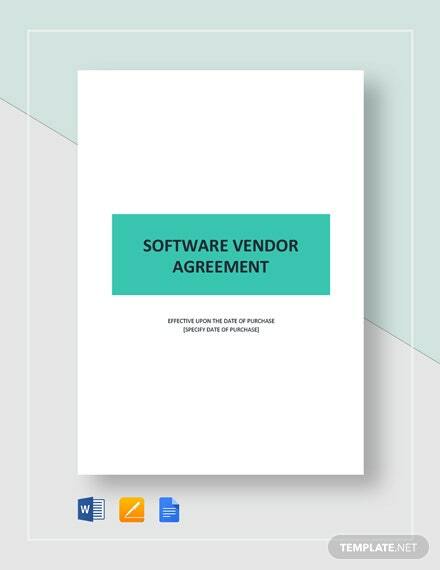 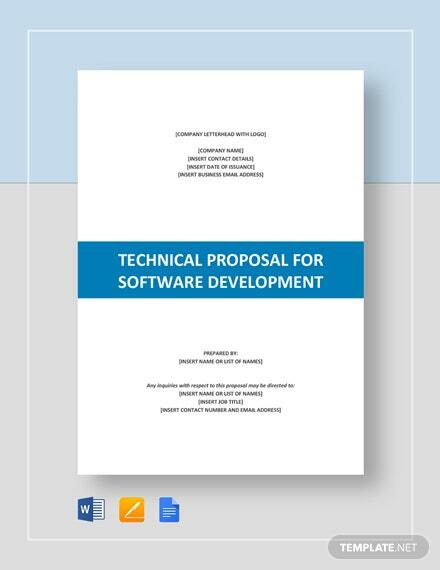 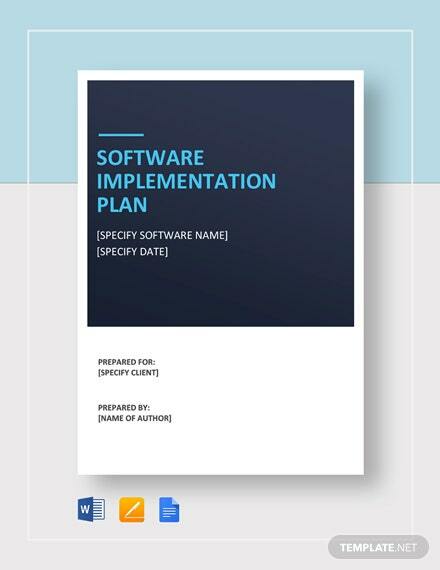 By downloading this Software Development Agreement, you will be able to create a document that allows a developer and a client to have an arrangement regarding the development of a software operation. 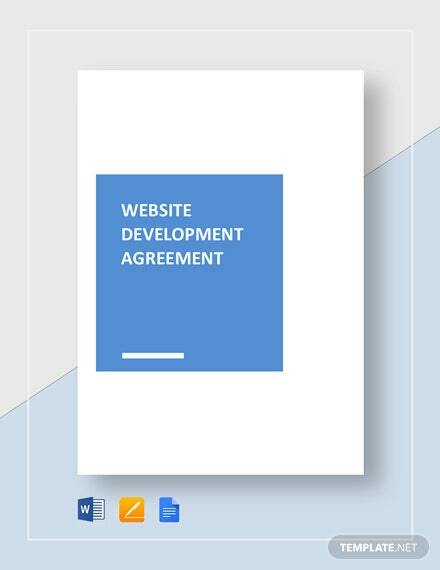 Using +More the easy to customize features of this template, you can add in the terms and conditions of the partnership, general provisions, details of the services provided, modes of payment and the like. 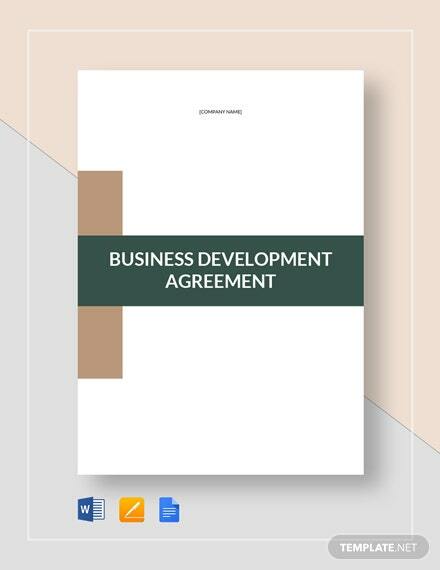 Save time and effort when you download this premium and one-of-a-kind template now! 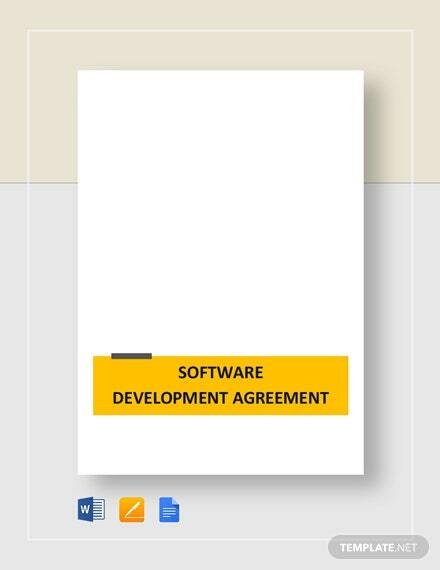 You won't want to miss this deal.